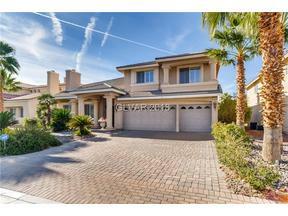 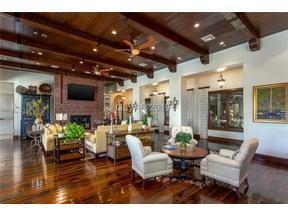 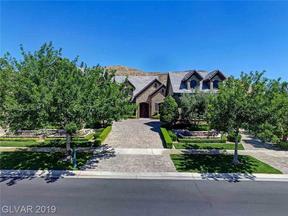 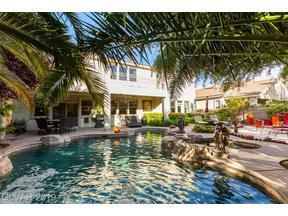 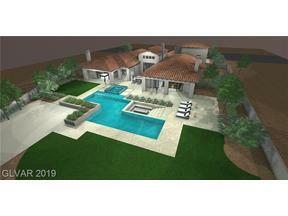 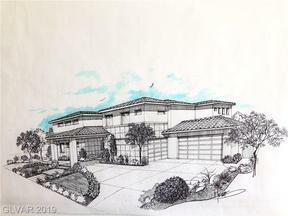 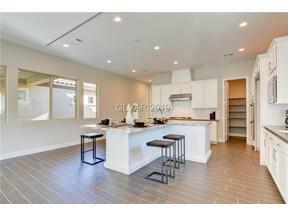 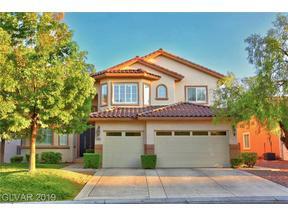 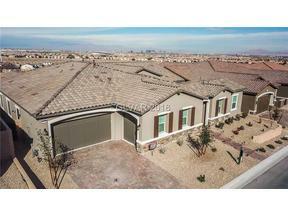 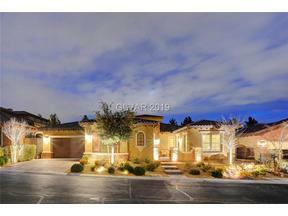 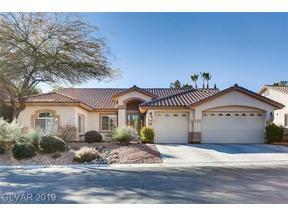 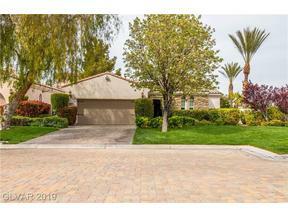 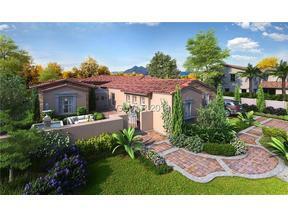 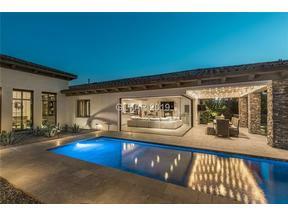 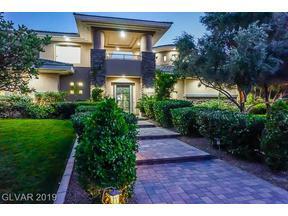 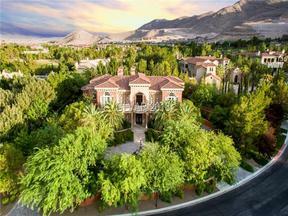 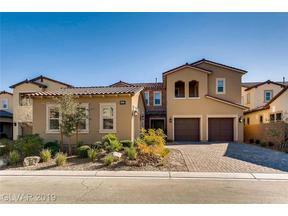 Looking for a las Vegas Luxury home near the Strip? 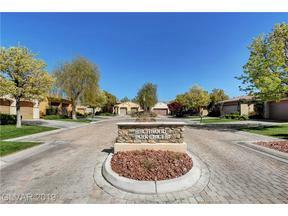 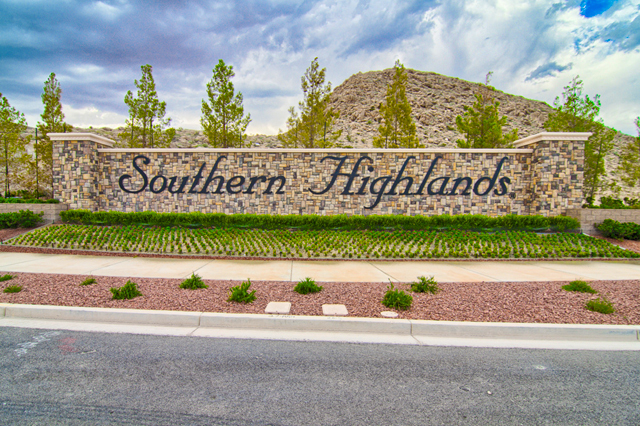 Southern Highlands has a broad variety of guard gated golf course homes, Blue Heron Modern New Homes, easy care Resort Villas, guard gated pool homes & and more. 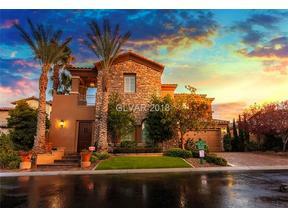 Southern Highlands Golf Club is the Crown Jewel, and features a private 18 hole championship course, with gorgeous real estate in a guard gated scenic setting of greenery. 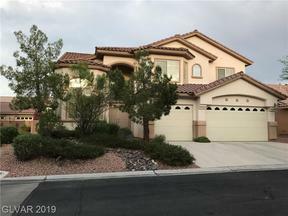 Commuting to and fro from Southern Highlands is a breeze with convenient access to the I-15 freeway & Las Vegas Strip, making real estate in the 89141 a popular choice amongst residents. 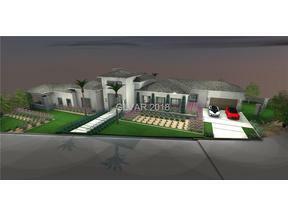 Browse the Southern Highland homes MLS listings below and Contact Us with any questions or to arrange a showing.